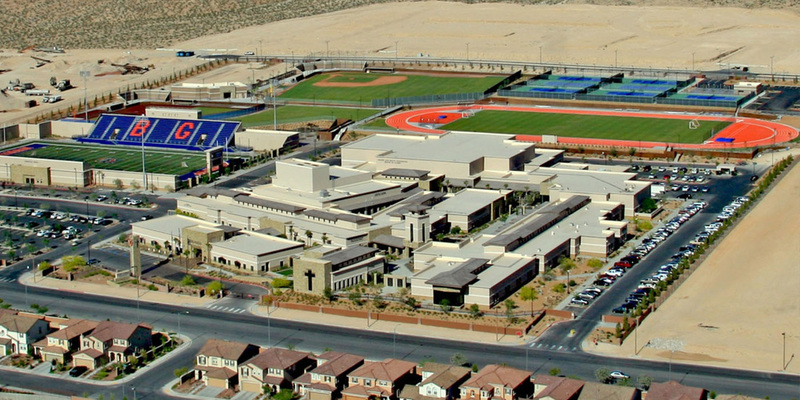 Bishop Gorman High School is a Catholic, private, preparatory school located in Summerlin, in Clark County, Nevada, United States serving the Las Vegas Valley for over 50 years. 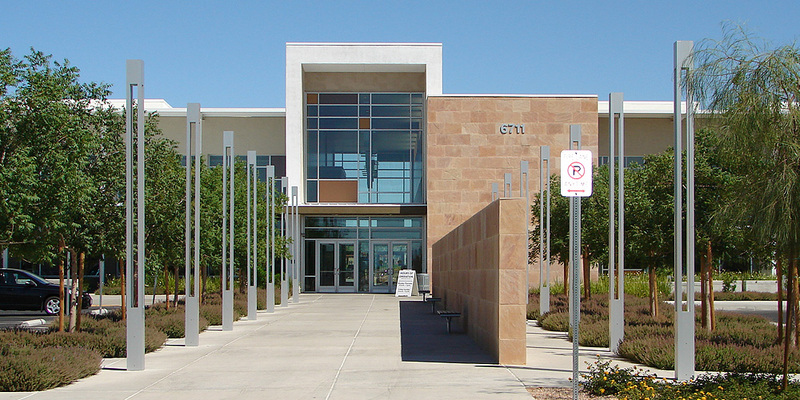 Opened in 2009, the 32,431 SF Centennial Hills Library is located at the intersection of N. Buffalo Drive and Deer Springs Way, adjacent to the Centennial Hills Park. The building is LEED certified gold, meaning it is constructed to reduce negative environmental impacts and improve occupant health and well-being. 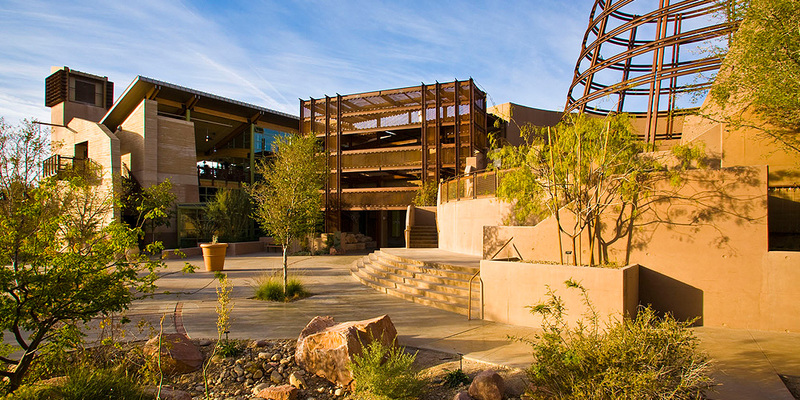 The Springs Preserve is the premier place in Las Vegas to explore the valley’s vibrant history through interactive science and nature exhibits, botanical gardens, hiking, trails, and live animal shows. As you prepare for your project it is necessary to consider price, savings and new ideas. 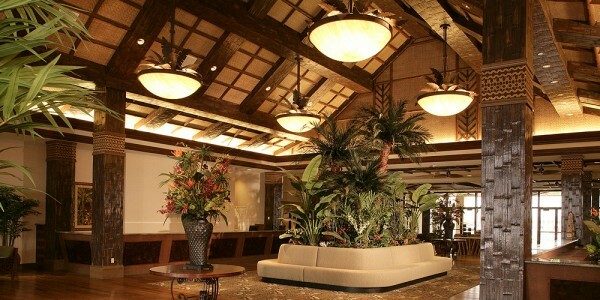 The Tahiti Village Project: Is a multi-tower time share project. M & H Building Specialties Inc. If you are interested in learning more about us and our services, please feel free to contact us. 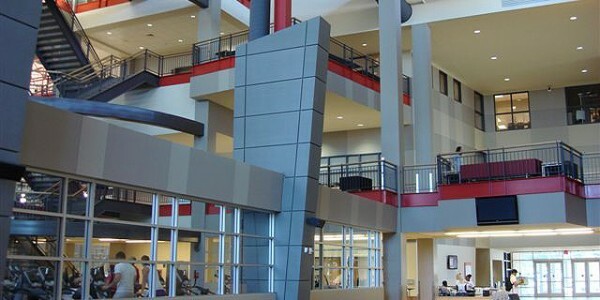 M&H Building Specialties Inc. has an unwavering commitment to excellence that is reflected in a reputation of outstanding project performance as a multifaceted specialty contractor. 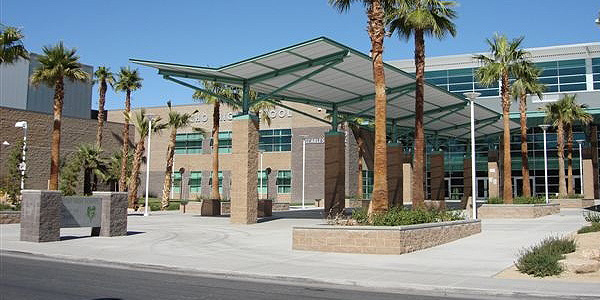 Our focus on schedule, performance, and sound business practices results in the consistent delivery of timely, quality construction at competitive prices. 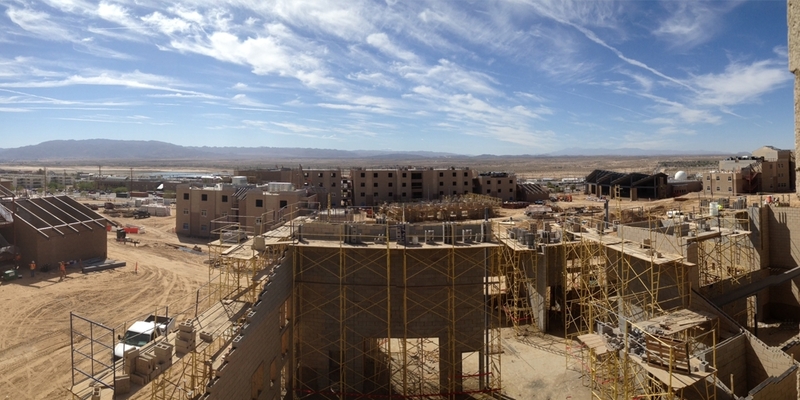 We are a schedule driven company and in our thirty year history, we have never failed to complete a project on time. ©2019 M&H Building Supplies Inc. 4.8 - 10.5 . All Rights Reserved.